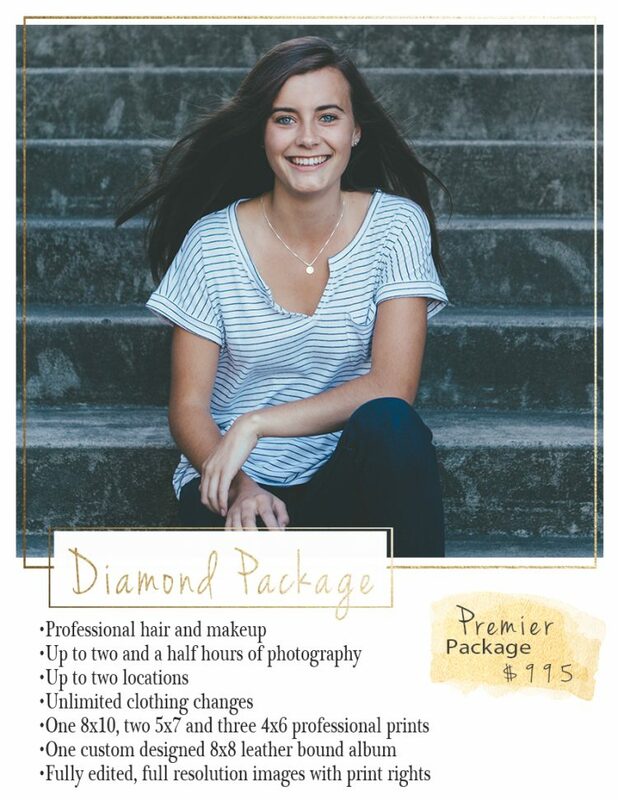 All prints included in the senior packages are printed on Premier E-Surface Paper, with Lustre Coating and are mounted on single weight matboard. Email me at sheilacarsonphotography@gmail.com to book your session. All senior sessions include the best images from our time together, fully edited and delivered in digital format with print rights and rights to use any images from our session on your social media pages. PLEASE NOTE: Many of our senior girls choose to add a little extra pampering to their senior experience by having their makeup professionally done. Our makeup artist, Elizabeth Marie Makeup, is a published airbrush artist who has been in the industry for over 5 years. 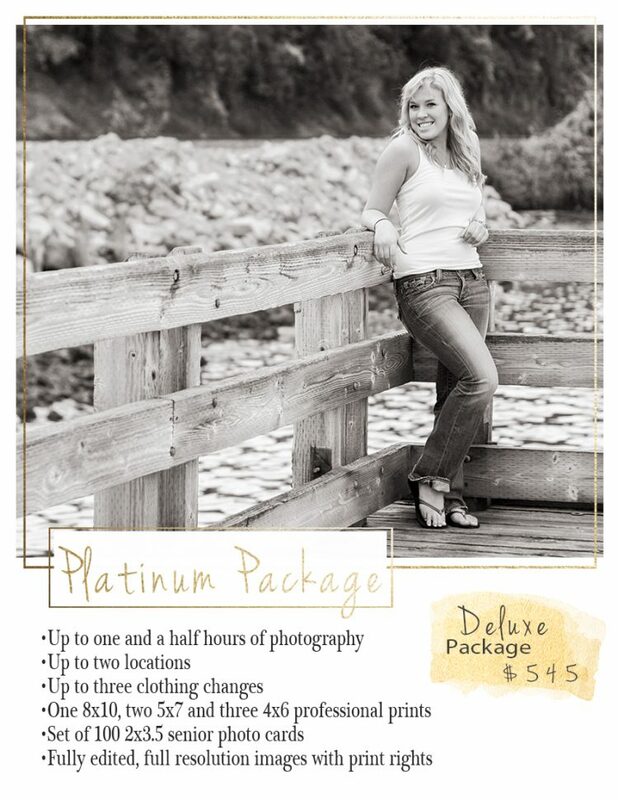 We are happy to include her services with any of our packages for $95 per session. Just let us know if you would like this option added to your session and we’ll take care of the booking details.